A virtually invisible urethane film. It protects your vehicle’s paint from unsightly damage and maximizes resale value. Some of its features include Self Healing, Stain Resistance and Superior Optical Clarity. Designed for minimal visual impact, XPEL XTREME™ delivers an industry-leading level of optical clarity. The lack of texture ensures the protective film is practically invisible. With 13 mils (.013″) of protection, this paint protection product is built for off-road, commercial and industrial vehicles. It withstands the worst of punishment. XPEL ULTIMATE Paint Protection Film vs 70mph rocks! Huracan LP610-4 from Lamborghini Houston Protected with XPEL Clear Bra. Most people think that a car never can never again look as good as it does on the first day they own it. But with proper protection and care, a car, truck, or SUV can in fact look just as good a year or even a decade after it’s first sale, and with no brand new paint job required. 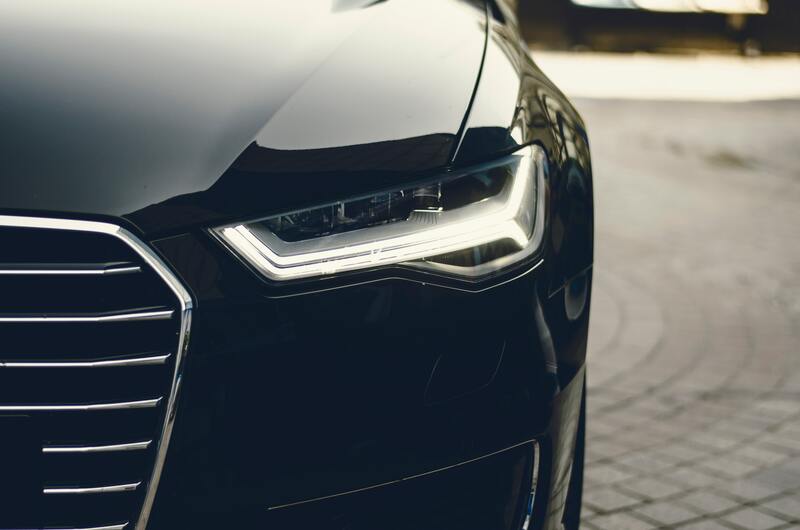 Nothing ages the appearance of a car faster than paint that has been scratched, scuffed, and dulled by exposure to the elements, so nothing keeps a car looking better than automotive paint protection film that preserves and maintains a car’s paint job for years to come. Vehicle paint protection film resists damage from all the common sources of scratches and scrapes, including road debris, sand, rock salt, scratches from foliage, and the nicks and gouges caused by minor contact with other vehicles. It also helps prevent the sunshine from fading and discoloring your car even with daily exposure to direct sunlight. And best of all, while auto paint protection film can’t resist all damage, it can serve as a sacrificial layer when needed, enduring the scrapes and dings that would otherwise mar your vehicle’s surface only to be removed and replaced, leaving the car looking as good as new again. Paint protection film is custom cut to perfectly fit onto your vehicle. It matches all the lines, curves, and angles of the vehicle, and is essentially impossible to detect even on close inspection. Vehicle paint protection film is 100% clear and does not diminish the hue or vibrance of the paint on your car; in fact, it can even make the color look better by providing a depth and shine to your vehicle’s exterior appearance. Automotive paint protection film can be applied to all surfaces of your car or truck, from the door panels to the good to the roof and the bumpers. Once in place, your vehicle will be protected against the many hazards that threaten to ruin its aesthetics, and for a fraction of the cost of a new paint job.